Delicious candied pecans coated in an amazing cinnamon sugar glaze. The best combo of sweet, salty, soft and crunchy. Perfect for snacking, gift giving and adding to recipes! Homemade candied pecans make such a great gift during the holiday season. They’re sweet, easy and have a wonderful cinnamon sugar flavor. Microwave caramels, fudge, peppermint bark and toffee also make great Christmas gifts as well. 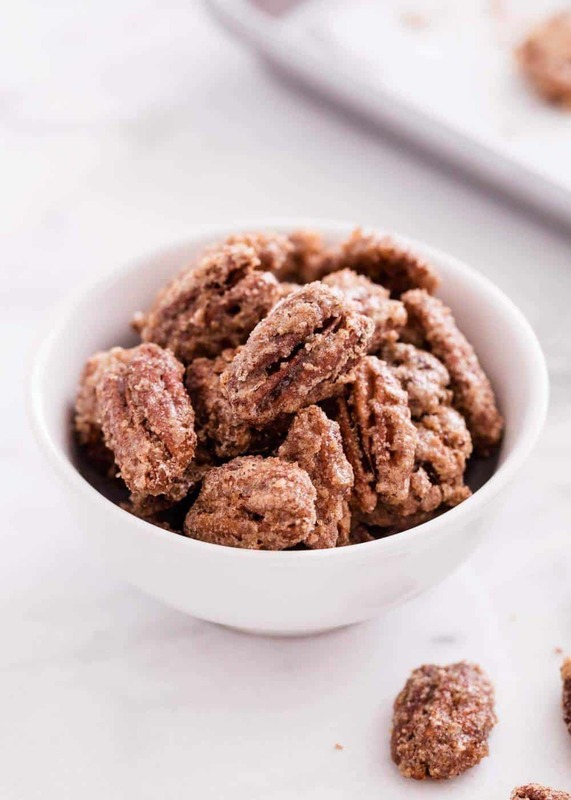 If you like pecans, you will love these easy candied pecans! They have such a yummy cinnamon sugar flavor and are the best combo of sweet, salty, soft and crunchy. Plus they’re so easy to make, too! 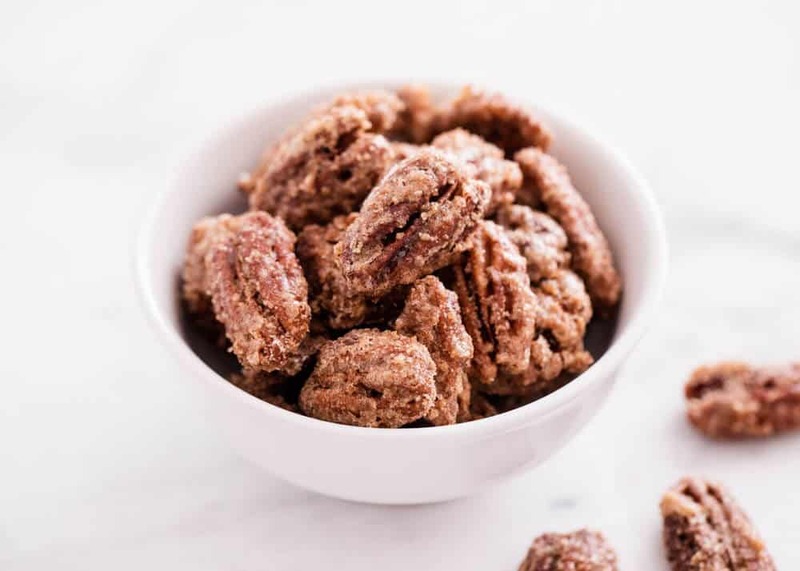 Candied pecans are so versatile and can be used so many ways! Add them to salads, trail mix, desserts or simply grab a handful (or two) for snacking. I sometimes even switch up the spices I use based on what I have on hand. 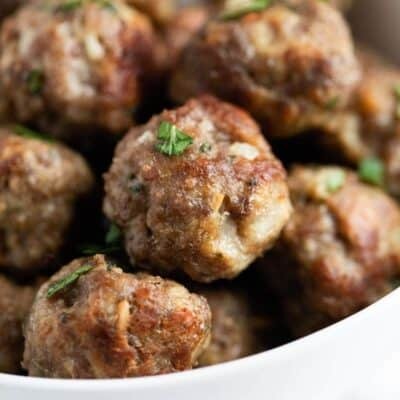 So simple, flavorful and delicious! 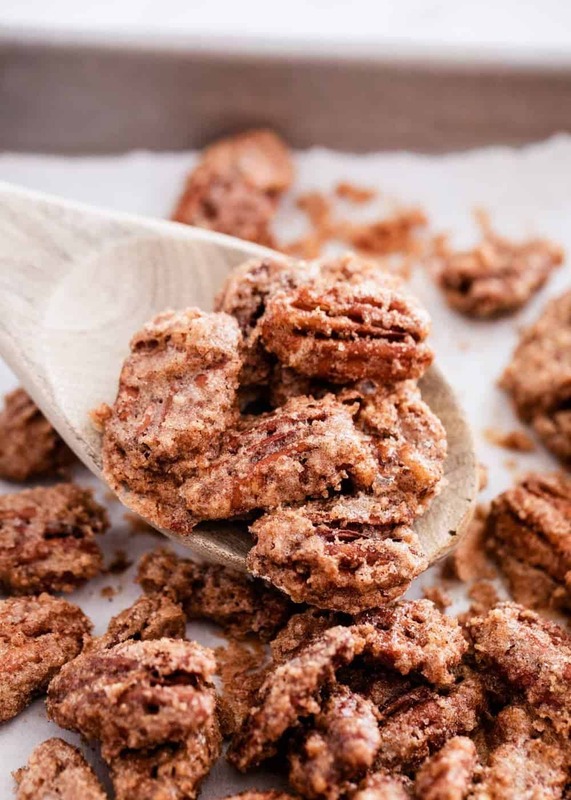 These easy candied pecans also make a great gift idea for the holidays! 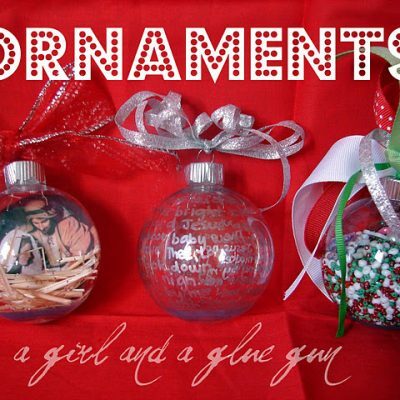 I like to add them to cellophane bags or treat boxes and add a festive Christmas gift tag. I’m sure your neighbors, teachers, friends, etc would adore you for giving these candied pecans out. 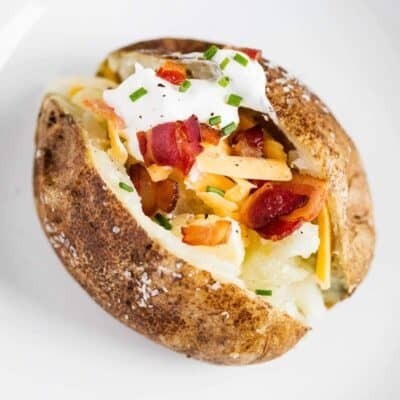 Definitely give them a try! 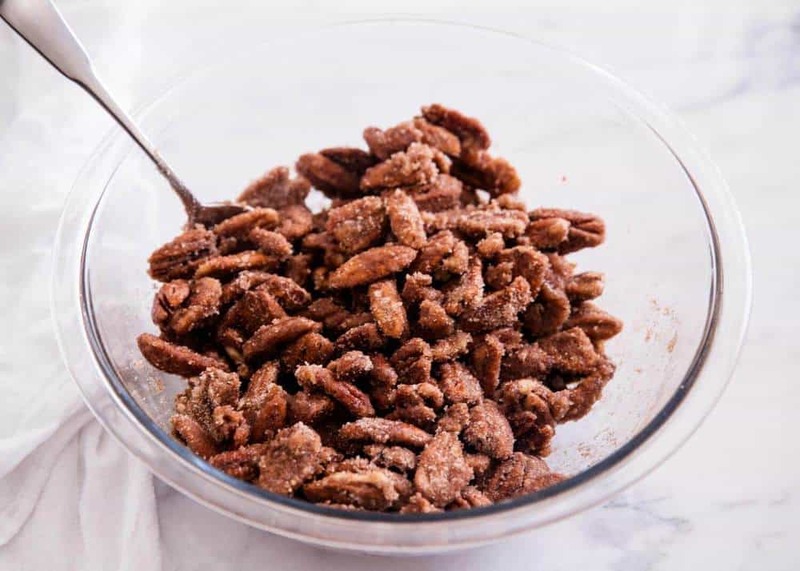 Scroll down for the printable candied pecans recipe. Preheat oven to 300º F and line a cookie sheet with parchment paper. In a large bowl, whisk together egg white and water. Then pour in pecans and stir. 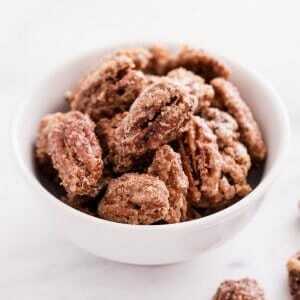 In a smaller bowl, mix together sugar, cinnamon and salt and then pour mixture over pecans. Stir until all pecans are well coated. Spread pecans out on prepared cookie sheet and bake for 15-20 minutes, or until caramelized. Stir halfway through. Pour onto wax paper to cool. Enjoy! 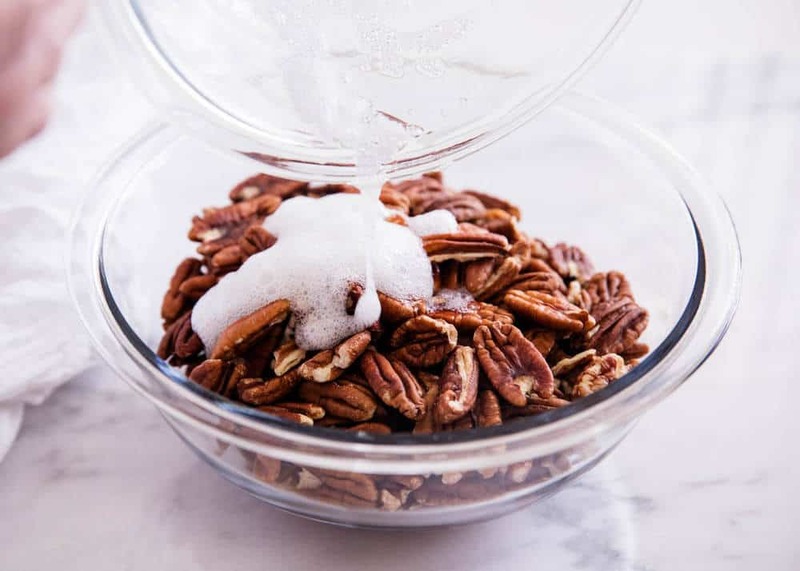 You can easily make this candied pecans recipe on the stove, too. Just add all ingredients (except the pecans) to a non-stick skillet and cook over medium-heat for about 1 to 2 minutes. You want the sugar to dissolve and the mixture to bubble. Then add the pecans to the skillet and cook for an additional 3 minutes or so, until all pecans are coated and caramelized. 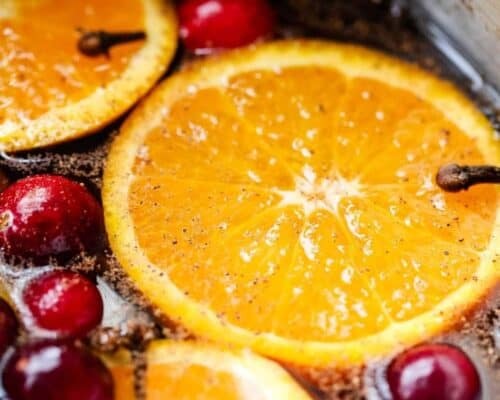 Remove from heat and pour onto wax paper to cool. How long do candied pecans last? These candied pecans will keep in an airtight container at room temperature for about 2-3 weeks. Before storing, make sure your pecans have cooled completely. If you store them while still warm, your candied pecans could end up soggy. Preheat oven to 300º F. Place parchment paper on a cookie sheet and set aside. Beat egg white and water with a whisk in a large bowl. Pour in pecans and stir well until coated. In a smaller bowl, combine sugar, cinnamon and salt. Pour over pecans and stir until every pecan is well coated. 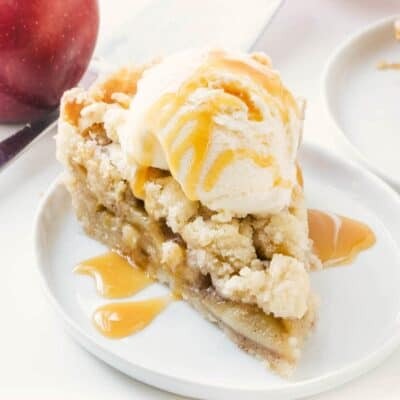 Pour on prepared cookie sheet and bake in preheated oven for 15-20 minutes, or until the sugar has caramelized. Stir halfway through. Pour onto wax paper to cool and then enjoy! 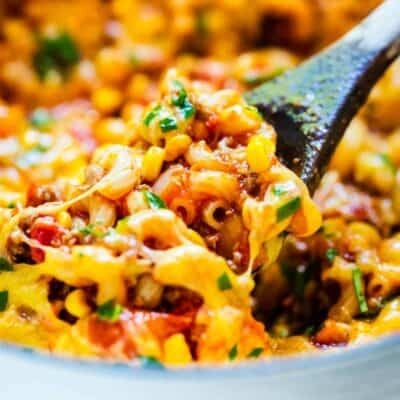 Originally written by Jen from Yummy Healthy Easy. You say it’s 16 servings. What is the measurement of each serving you base it off of? Trying to see how much I need to make. Thank you! My wife loves these candied pecans, so I thought I would make a batch for her as a Christmas surprise. These are absolutely delicious. Just the right amount of cinnamon and sugar. I put them in a glass jar with the fancy Christmas bow and we have them sitting on our kitchen counter as a quick snack. That is so sweet of you! I’m glad you enjoyed them! These were so easy. I could eat the whole pan! 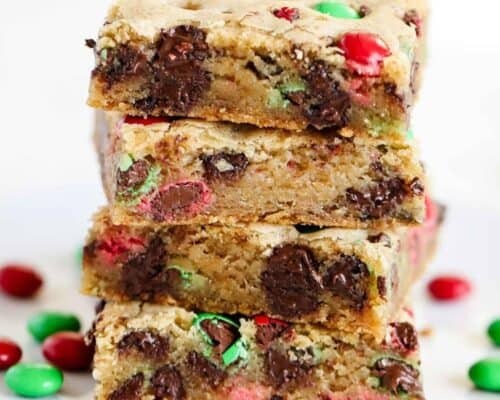 A must-make for the holidays!